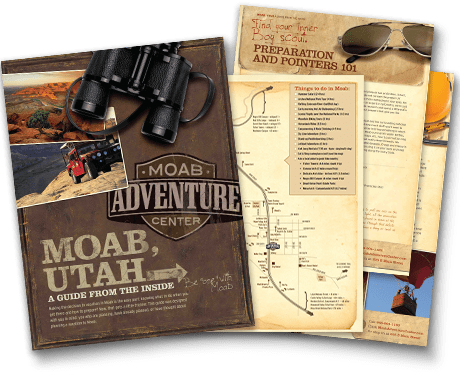 There are actually two noteworthy areas on the globe that both go by the name of Moab. The first actually comes from a biblical reference which points to the mountainous region surrounding the area of Jordan. Specifically, this region is located along the Dead Sea on the eastern side. The second Moab reference is located on a different continent entirely. 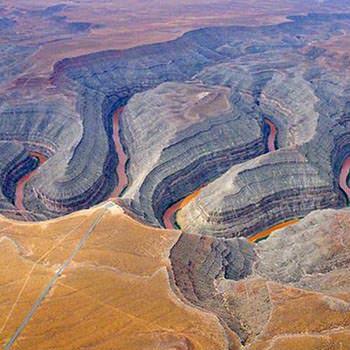 In fact, the second Moab area refers to a breathtaking, magical place known as Moab, Utah.